Social Media has played a crucial role in my budding success as an Art Writer & Photographer, helping me discover and communicate with new artists while also connecting my presence online and off in my local art community. Without outlets like Facebook, I doubt that I would have been able to reach so many fellow art lovers. I have found an audience, a source of inspiration and wonderful encouragement in the online space. I would love nothing more than for you to have this same experience, so I'm here now to share with you some tips to help master the "Art of Getting Started on Facebook." If you already have a presence, I recommend reviewing this list to see what improvements you can make to grow your exposure and connect with more buyers! Better not to rely on your personal Profile for a professional presence. Allow people to "Like" you for updates instead of connecting as Friends. Make sure the name you choose is consistent & representative. 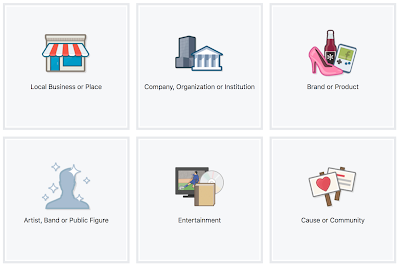 Help people find you & easily identify what you do as a Local Business. Based on your category, you can get access to features. Learn more. 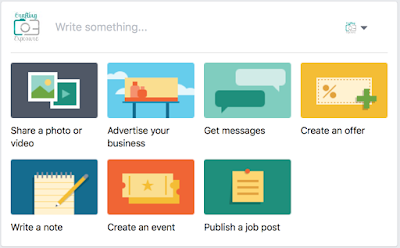 Always have both a Page Profile Photo & Cover Photo for a complete page. People look before they read, so show them who you are & what you make. Include your Logo or another identifiable image if you have one. Update your images regularly for events or special news. Include a description, contact information, links to your website, etc. Don't make people dig through Posts to find out about you. Tell your story so people can get to know what's special about you. Make yourself quick to find when people search on & off Facebook. Having a username gives you a URL that's easy to share. Learn more. Show off your excellent work in an organized, visual fashion. Create albums for different subject matter, techniques or events. Plan to add over time, new images in old albums & new albums. Have a content rich Page that shows your work & what inspires you. Backdate a few posts to show previous activity if you just launched. People are more likely to "Like" active Pages with reasons to engage. Create milestones to mark important dates for your artist career. Your Facebook Page should not be a static presence. A Page is a chance to inform, intrigue, entice & engage. Post on a regular basis, at least one update every few days. Try to use a variety of Post types - Photos, links, news, questions etc. Give your Fans a reason to interact with you or give input. Update Fans about upcoming events a couple times before. Share photos, recaps & thanks for event visitors. Try giveaways or exclusive discounts like Offers to reward loyalty. Watch Page Insights to know what's working for your Fans. Promote Posts for extra exposure across Fans & non-Fans. Schedule Posts one per week or month to save time. Learn more about Posting Best Practices. Start with your goals in mind to determine the best type of Ad. 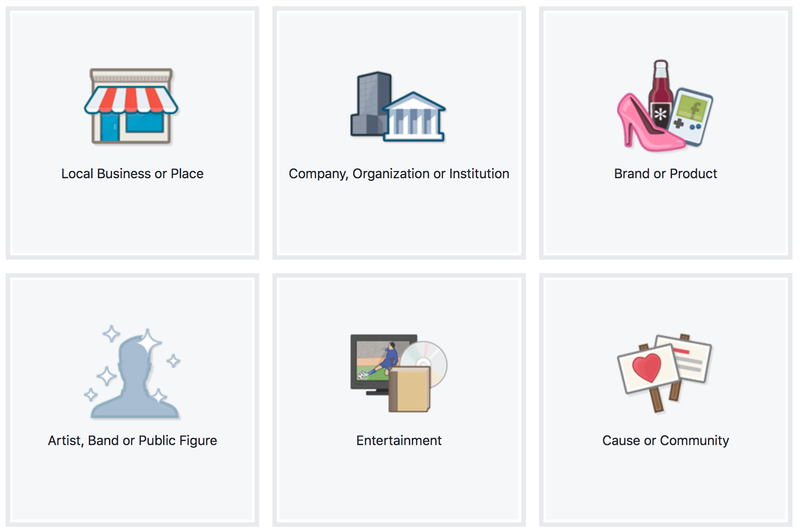 Outline your ideal audience based on demographics & interests. Be mindful of Facebook's advertising policies & community guidelines. Understand which metrics matter most to gauge your success.